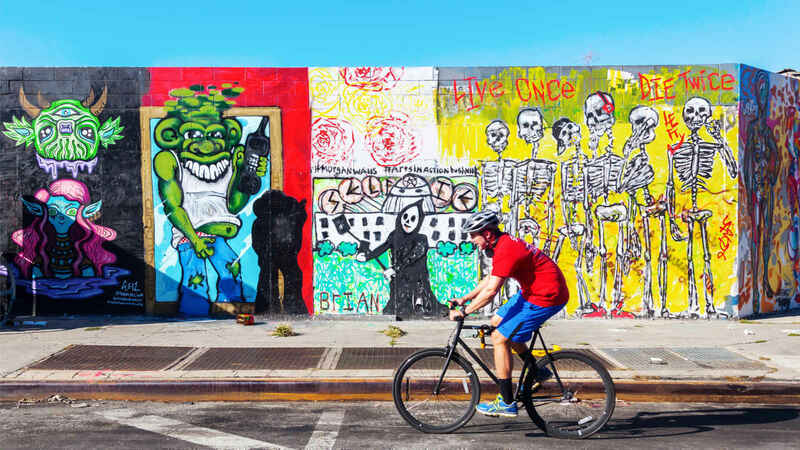 Up-and-coming Bushwick is quickly becoming one of Brooklyn's coolest neighborhoods, making a name for itself as an industrial outdoor art gallery. 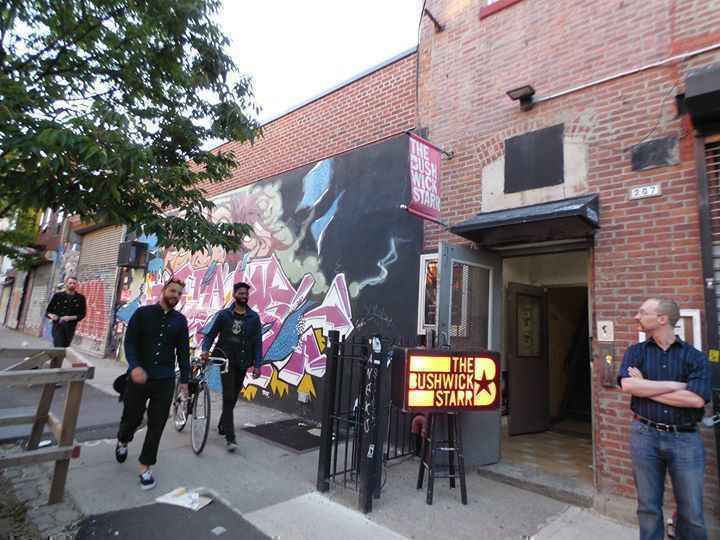 In recent years Bushwick has attracted an influx of new residents including a bevy of young professionals, artists, and other creative types, many of whom have been driven out of neighboring Williamsburg by ever-rising real estate prices as well as the recent L train shutdown. 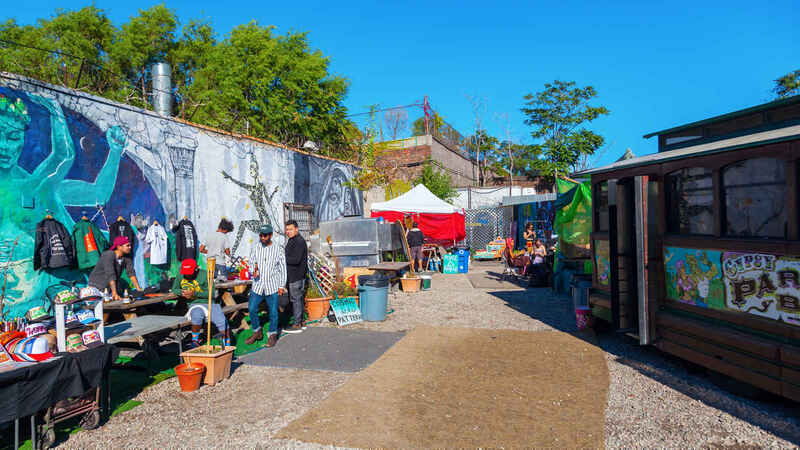 This has helped spark a renaissance in the neighborhood, with a multitude of new businesses moving in and opening their doors. 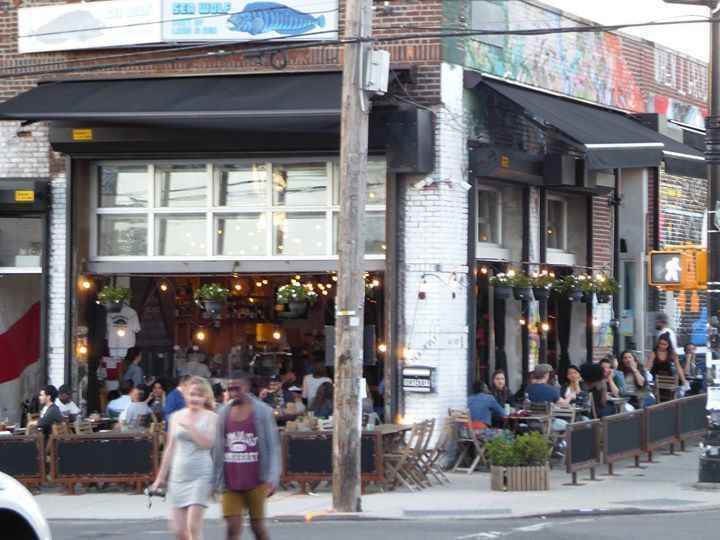 Knickerbocker Ave, traditionally the commercial heart of the neighborhood has been transformed with art galleries, lounges, comedy clubs, bars, restaurants, and shops. 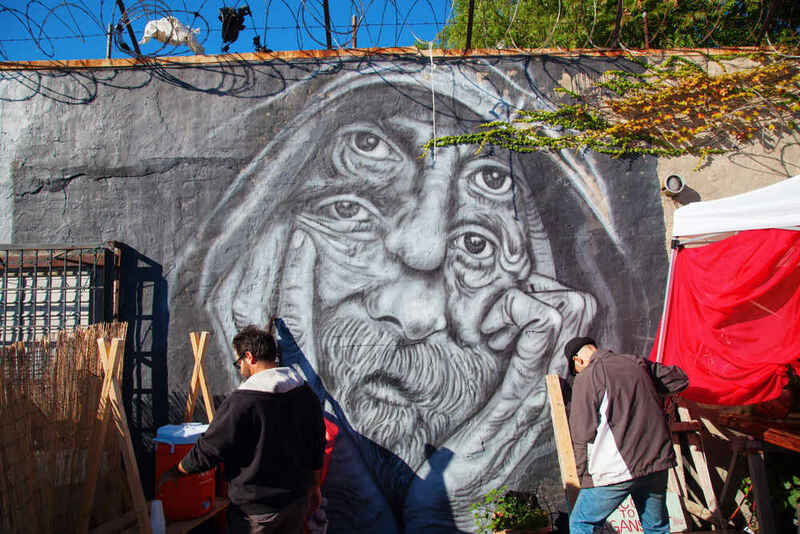 The neighborhood has been quick to shed its former rough and gritty reputation and revitalize, now making itself known for its flourishing art and cultural scenes. 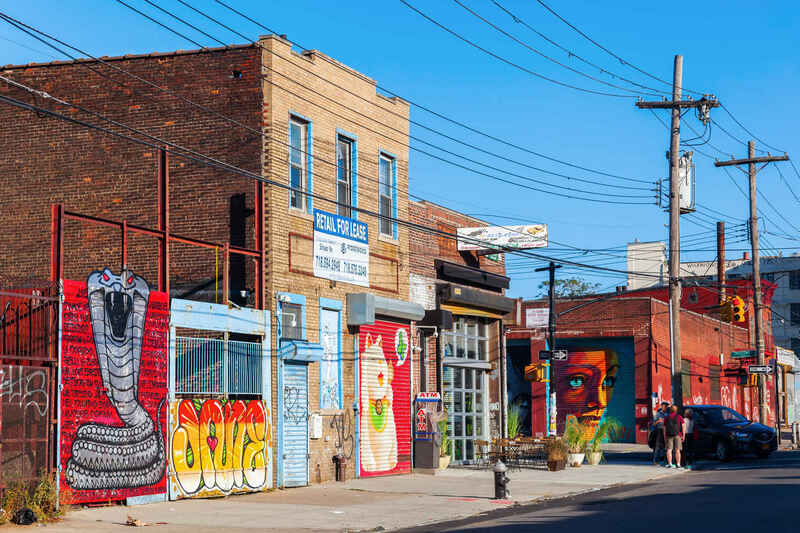 Known for its graffiti and murals, Bushwick is Brooklyn's outdoor art gallery. 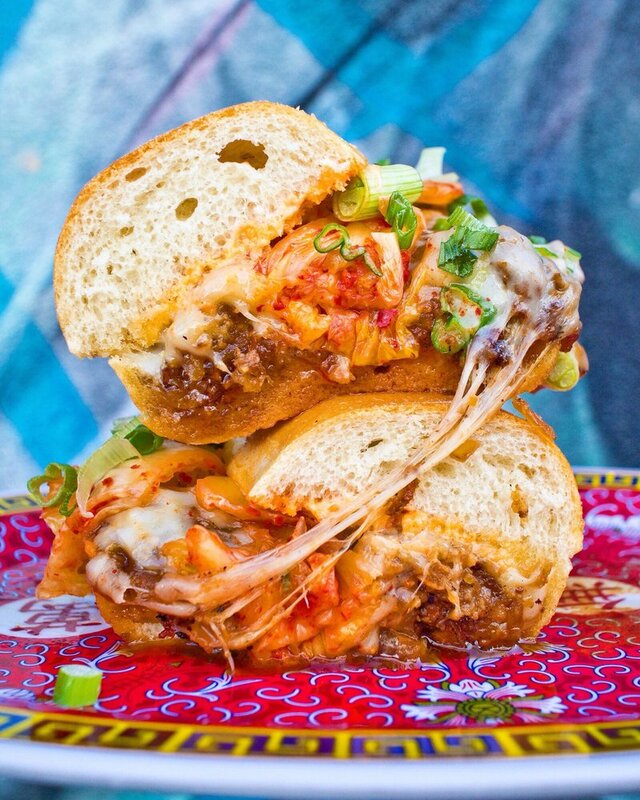 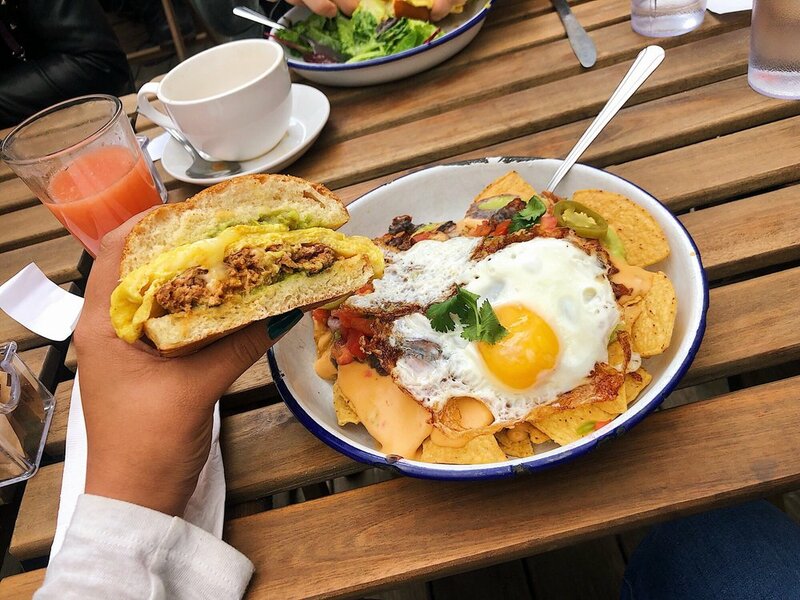 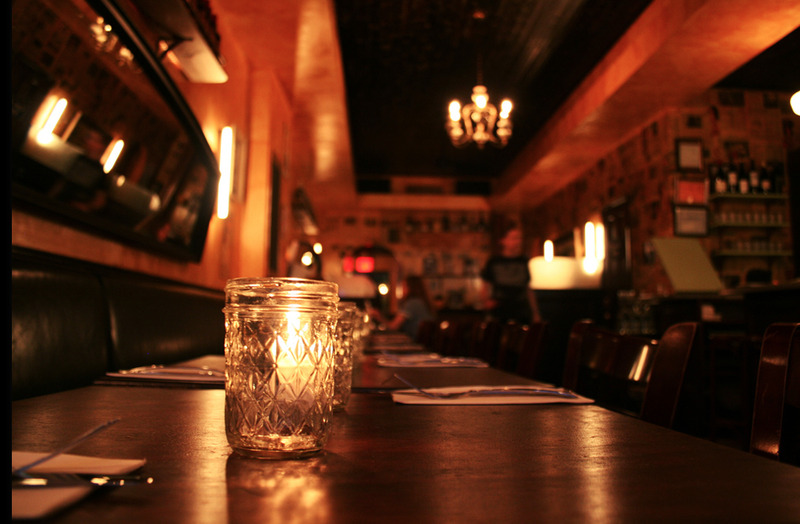 Bushwick is also home to many great cafes & restaurants as well as a vibrant nightlife scene.